Picture a summer island paradise – a gorgeous island far away from usual city life chaos, dotted with uncountable palm trees, and surrounded by shimmering turquoise waters. No wonder I am talking about Andaman Islands. 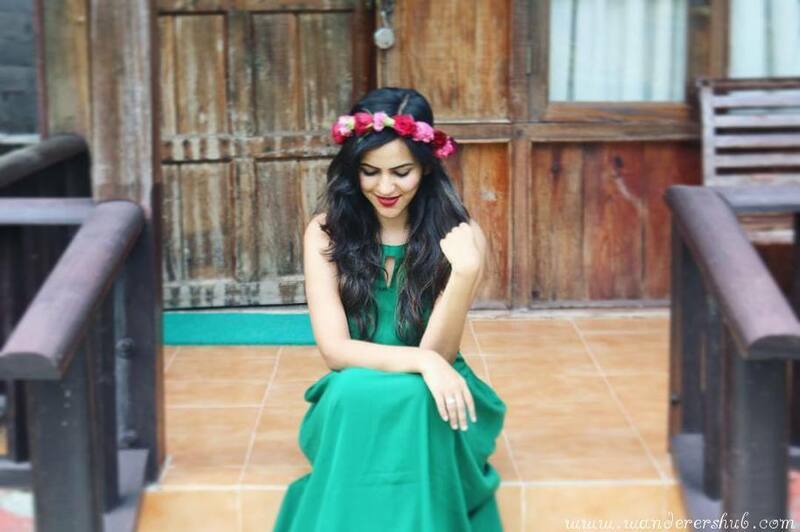 The moment we boarded the plane I had this feeling that it was going to be one dreamy holiday in India. And so it was! Here we have worked out a guide for you so you can plan your trip and places to visit in Andaman carefully. We cautiously divided our time between Havelock, Neil and Port Blair. But must say – Havelock and Neil certainly had an edge. What to Pack for Andaman Holidays? What makes Andaman special are the exotic experiences promised to the visitors the minute they reach the islands. Be it for those surreal burgundy sunsets, the oversized creamy coconuts that could really get you thirsty, or the heat that makes for an ideal excuse to go take a dip – Andaman assures a sensory experience that’s perfect for the honeymooners. And what works better for the lovebirds than rather being in a far-flung location, rambling around on the sun-toasted beaches, and making a million memories that are going to cherish for life! Ah, nostalgia is hitting me hard right now! 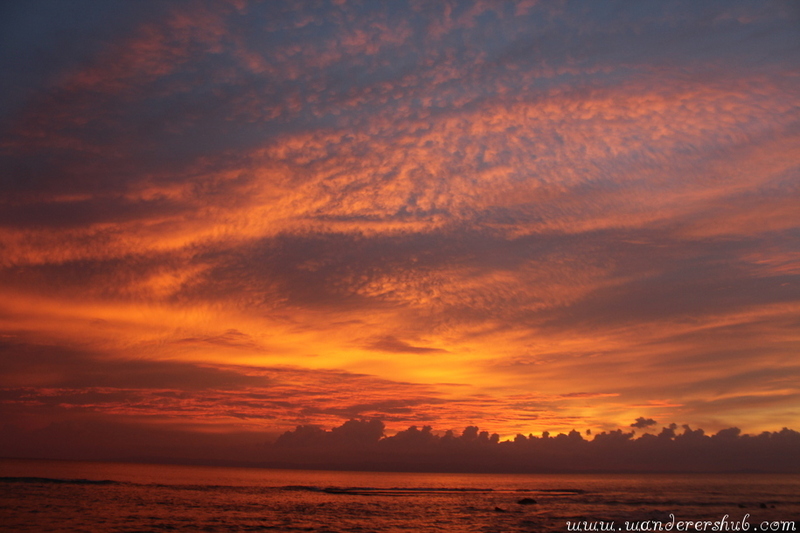 Starry skies and sunset in Andamans – magical! 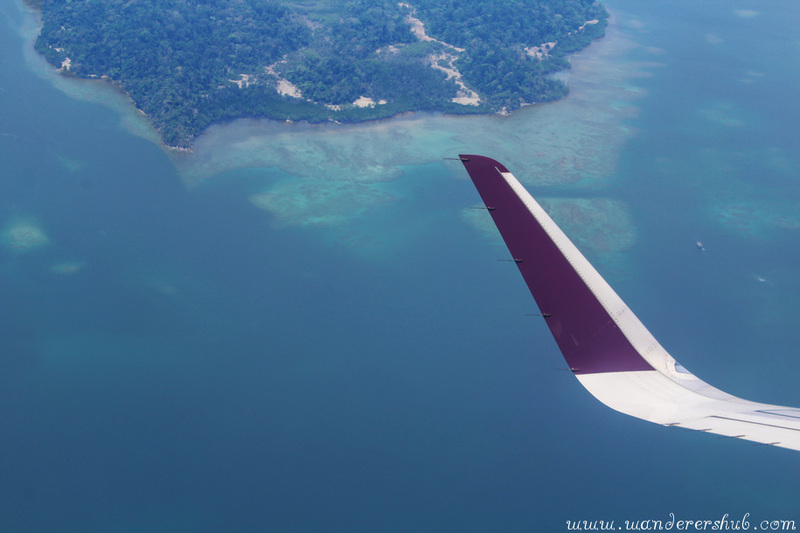 There are direct flights to Port Blair from Delhi and Chennai, which make it viable for you to get into Andaman. A flight from Delhi takes about five hours (with a single halt), while from Chennai takes about two hours! Vistara can be chosen for round-trip and you can strike a great deal if you book in advance. Once you reach Port Blair, it’s super easy to take a ferry service to visit Havelock and Neil Island. The island experiences a tropical climate throughout the year so that makes it a perfect year-round destination. However, we found out after talking to the locals over there that the months between October and May are ideal for planning the Andaman holiday! The weather is just perfect for diving and other water sports activities. The least recommended months have to be May-September as monsoons hit hard and you can expect a lot of rainfall during that time. The least recommended months have to be May-September as monsoons hit hard and you can expect a lot of rainfall during that time. People in Andaman are rather conservative but it’s fine if you choose to wear a dress or even a skirt. It’s comparatively chilled out than the rest of India, especially on Havelock. Analyzing the culture, I realized that it’s acceptable to stick to a swimming costume or even a kaftan when around the beaches. You’ll be stared at if you choose to wear a bikini. Just carry a T-shirt and sarong to cover up your shoulders and knees after a dip and you’ll be sorted! Other than that, sunscreen, dark goggles, cotton clothes, and beach flip-flops should find a definite place in your luggage for an Andaman holiday. By now, you all know that Harsh and I are vegetarians and our saviors for seafood destinations are usually packed foods items and fresh fruits! Andaman is not too renowned for its vegetarian cuisine but we did find a few good restaurants where veg food is easily available. A nice, lavish veg lunch or dinner would set you back by 500 – 600 INR. In fact, you must read about our dining experience at the Anju Coco in Havelock. The ideal way to plan a holiday in Andaman is to first spend a night on arrival in Port Blair itself. Then move towards South Andaman which includes Havelock and Neil. Provided you have an extra day in hand you may also include a visit to Baratang. Surrounded by tropical rainforest and rugged coastline, Port Blair is the capital town of Andaman. It is simply the entryway to a world, just so secluded, where time stands still. The island is well-connected to all other islands by ferries! You won’t get to enjoy the seascape as much in Port Blair as you would in Havelock or Neil. But Port Blair has its own charm! Auto rides, and scooter rental can be convenient for budget travelers though car rental has to be the preferred option for getting around in Port Blair. As it was sunny during the time we were in Port Blair, we indeed preferred being driven around comfortably in an AC car! Tip: Bargain really hard, as the drivers can quote an extremely high price, the first time. For a full-day trip in Port Blair, we paid around 2,000INR for car rental. For the last two days, we were on our own and since all the places we had to explore were nearby, we chose to travel by auto. The city is dominated by a fair number of historical sites though you’ll find a few beaches as well. It can be chosen as a perfect base for spending a day or two and then moving with the onward travel to other islands. One reason for us to stay a little longer in Port Blair was to see the Cellular Jail in Andaman. But the jail was closed for public viewing the day we landed as a VIP was visiting. So we had to keep our visit reserved for the last day of our trip. In any case, one has to come back to Port Blair from Havelock or Neil in order to catch a flight from Veer Savarkar Airport so last days can be reserved for exploring the capital city. The Kaala Pani or Cellular Jail is one historical monument that fascinates you and saddens you at the same time. It is the place where Indian freedom fighters were kept in extremely tiny and suffocating prison cells. Keep a visit to Cellular Jail in Andaman reserved for the first or the second last day and make sure you don’t miss out the light and music show in the evening! It is not your typical places to visit in Andaman for honeymoon, but a visit here can be a moving experience for the visitors. 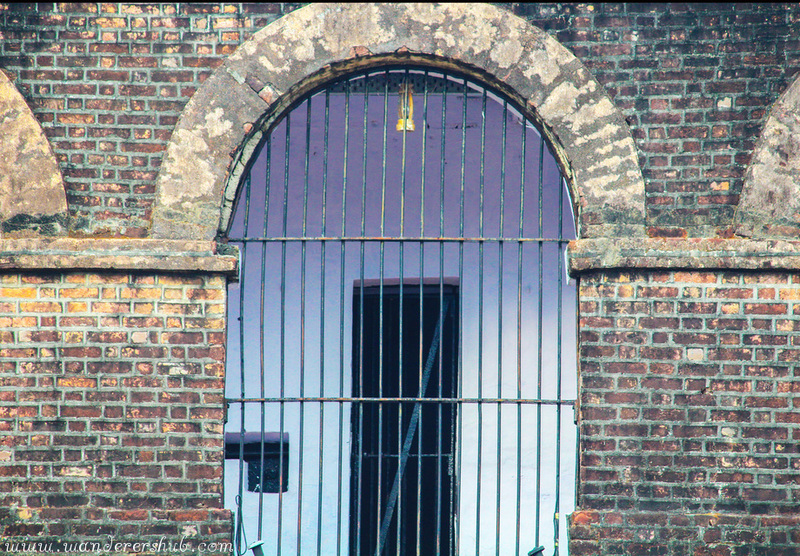 See pictures of Cellular Jail and read about its history, here. Catching a breathtaking sunset from any part of the world is something that we both love a lot. There’s something so romantic utterly calming about the sunsets, that witnessing one slows down your perception of time. They make you believe languid days are simply the best. Read our experience of catching a glorious sunset at the Chidiya Tapu Beach in Andaman. Ross Island’s fascinating history is one of the reasons why most visitors extend exploration here. Haunting ruins of this island resemble that of a ghost town and a visit here would take you back to the era of British rule. It throws you back into the past – the time when Britishers lived there and you cannot help but envision about the time when the island was bubbling with activity. Check our photo story from Ross Island, here. Another popular attraction that you can go on to explore in Port Blair is Corbyn’s Cove. The beach is 7 km away from Port Blair and is perfect for sunbathing while sipping on coconut water. It’s time to hit the beaches once you have had your fill of history and city life!! Havelock is one of the most beautiful island destinations in Andaman Islands. Snorkelling and diving are the two amazing water activities you can indulge in. In fact, for the two of us, Havelock was the first place where we did experience these two activities. It was our introduction to the underwater world. So, it sure is special. No Andaman itinerary is complete without the mention of Havelock. For honeymooners, Havelock is certainly a paradise. And spending 2-3 days here is mandatory. If you are looking at places to visit in Andaman especially Havelock, you must read our detailed Havelock itinerary. 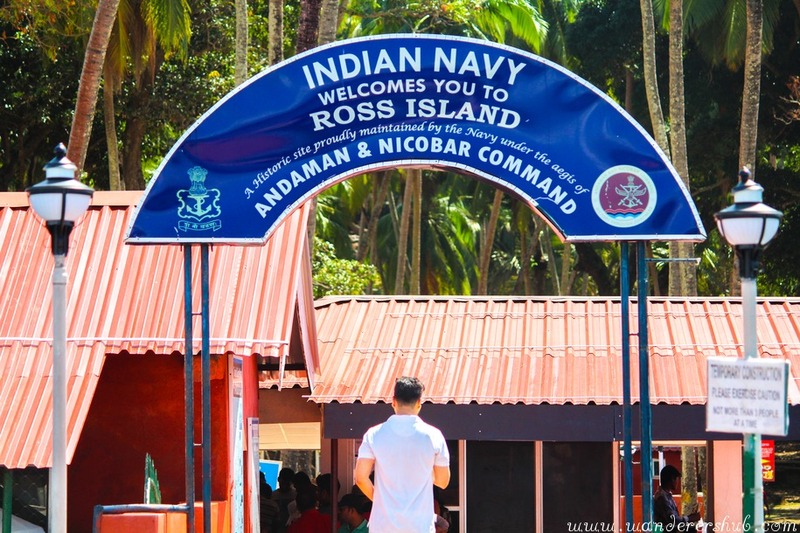 Neil Island usually doesn’t feature highly on a usual traveler’s list of places to visit in Andaman. But we were quite adamant on the fact hat we wanted to visit this isolated island and spend a few days here. Indeed it was a great decision as we got to experience the virgin beauty that Andaman is famous for. Far from the maddening crowd of Port Blair, this island is so secluded and small yet you could spend days and days here just watching the life go by slowly. If you would like to read about our visit to Neil Island, we have a detailed plan for you. That’s about the places to visit in Andaman for honeymoon and otherwise. So, you can accordingly plan your itinerary! If you have any questions regarding the itinerary, write to us at hubwanderers@gmail.com. We’ll be happy to help you plan your trip! It looks like a beautiful place to visit. Some handy tips about what to wear at the beach too! 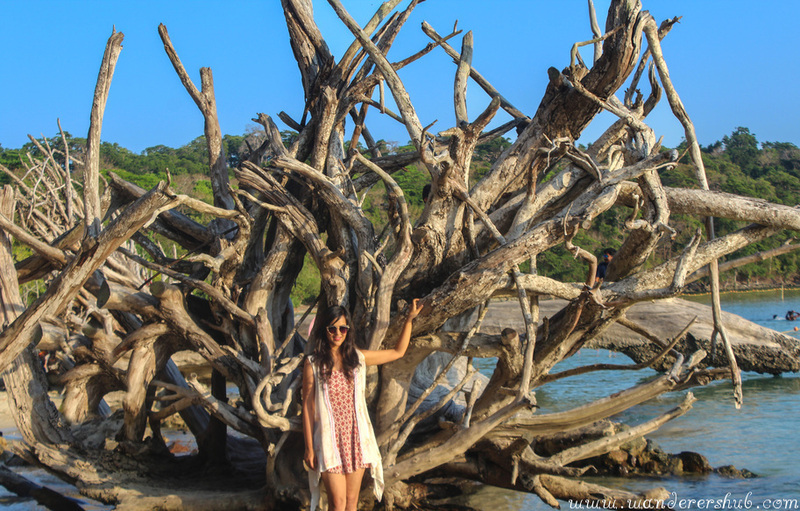 A great post covering all the bases for how to enjoy an Andaman trip. Thanks for sharing. Andaman is on our bucket list! Did not know that bikinis were not acceptable in Andaman. Always compared it with places like Maldives. Will keep it in mind. Did you scuba dive? Yes guys, we did go scuba diving and are planning to do a post on that as well. Andamans is not Maldives in any way, but it has its own charm and beauty. It’s quite economical when compared to Maldives. Andaman looks like a beautiful part of India. I first heard of Andaman in 2004, after the earthquake and subsequent tsunami. Stoked to see it has recovered. I am super excited because this December me and my hubby are going to Andaman for a 7 days trip .thanks for your guide, which will help us during holidays.